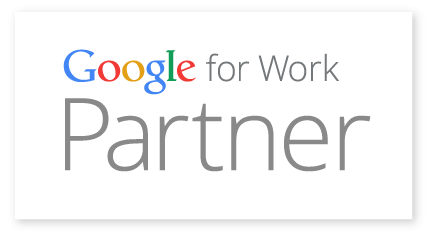 Memeonics Ltd is a Google for Work Partner and goods and services provided under the Google umbrella are subject to Google’s detailed Terms Of Service. Google presents the Google TOS for acceptance upon each Customer’s first log in to the Service. Please be advised that each Customer thereby accepts the Google TOS, the Memeonics TOS (Customer Agreeement) and Memeonics Ltd Conditions of Sale. Memeonics Ltd cannot and does not accept the Google TOS on behalf of its Customers. Use of any services, web sites or other content or services provided by Memeonics Ltd constitutes acceptance of our Conditions of Sale.